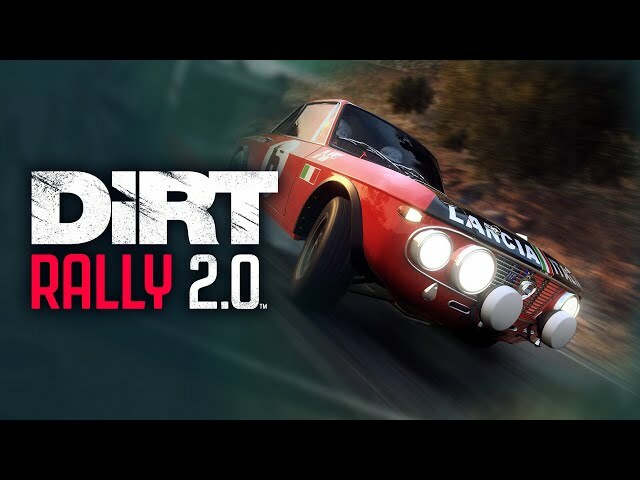 Codemasters is back with yet another DiRT Rally 2.0 video this week. The very latest video in their dev insight series focuses on the best practice for approaching a rally. DiRT Rally 2.0 rally consultant (and real-world rally driver) Jon Armstrong offers his expertise on a number of situations that real-world rally drivers will face when entering the world of rallying. Granted there’s very little DiRT Rally 2.0 gameplay in this latest video, still, you may be able to put some of Armstrong’s advice to good use when the game launches next month. Check out the latest developer video below. Players who pre-order the Deluxe Edition will have early access to the game from February 22, 2019, also receiving the first two seasons of post-release content once released. 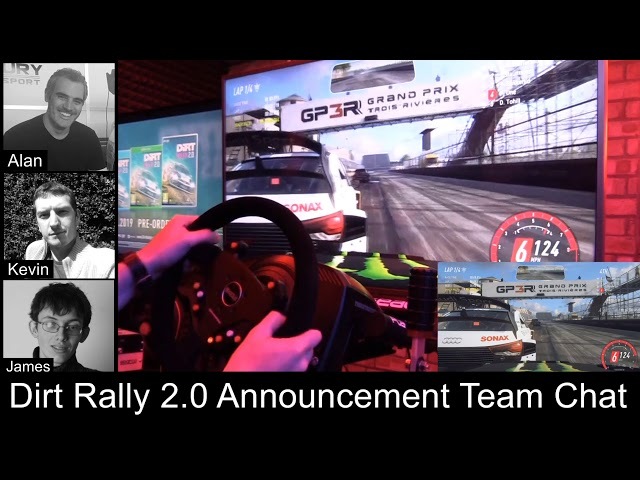 You can listen to our impressions when DiRT Rally 2.0 was first revealed below.